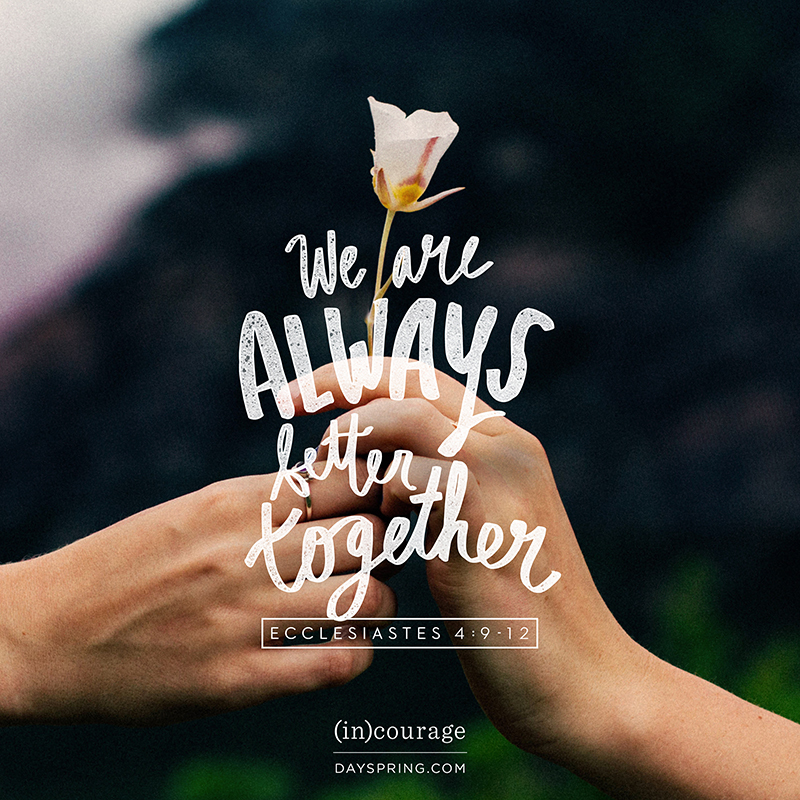 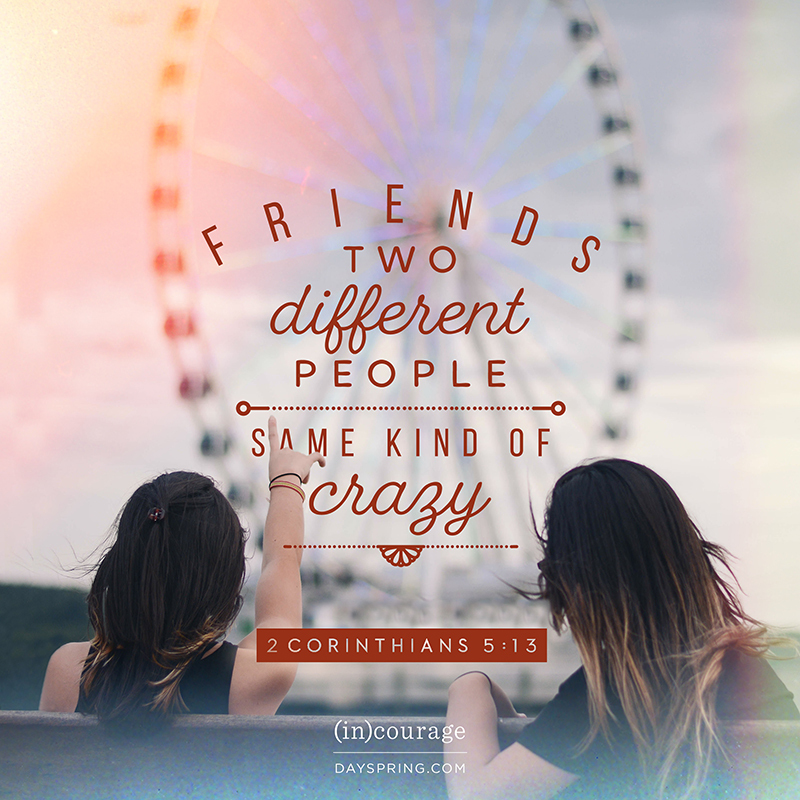 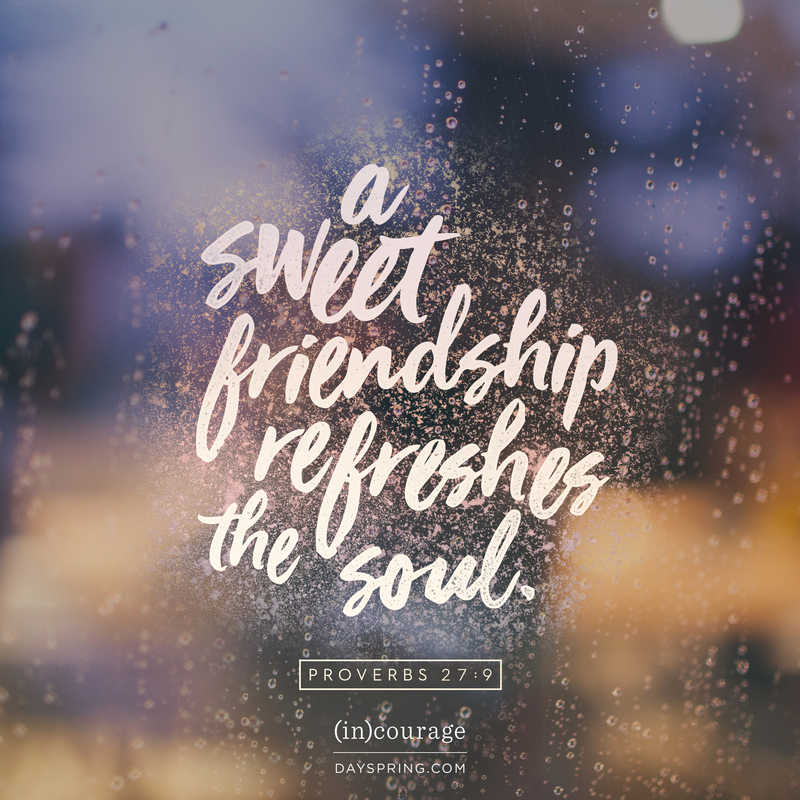 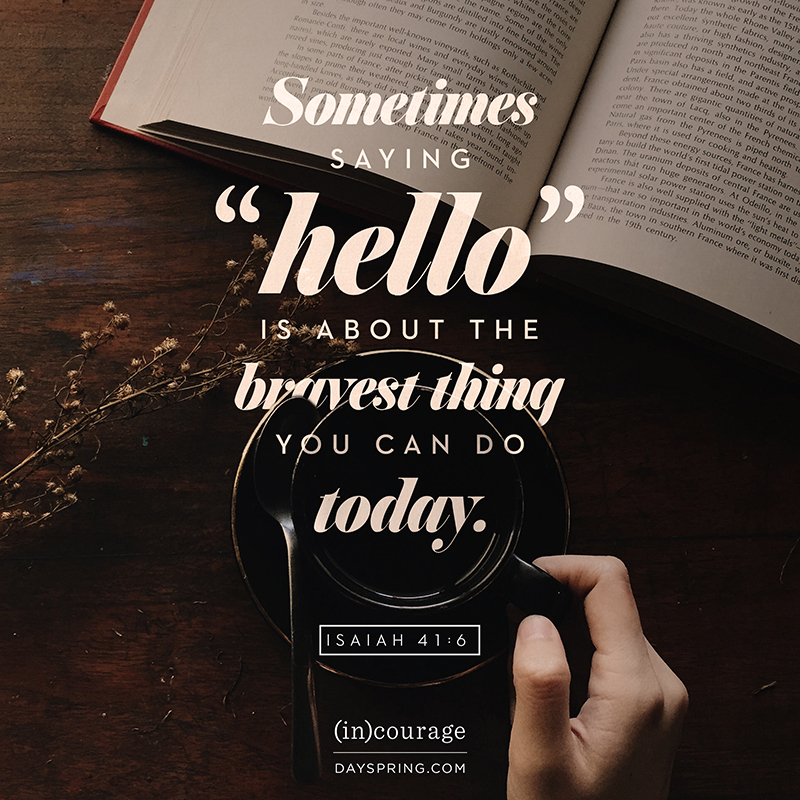 An encouraging eCard from the (in)courage collection can create a bright spot in an otherwise cloudy day for a special friend or sister. 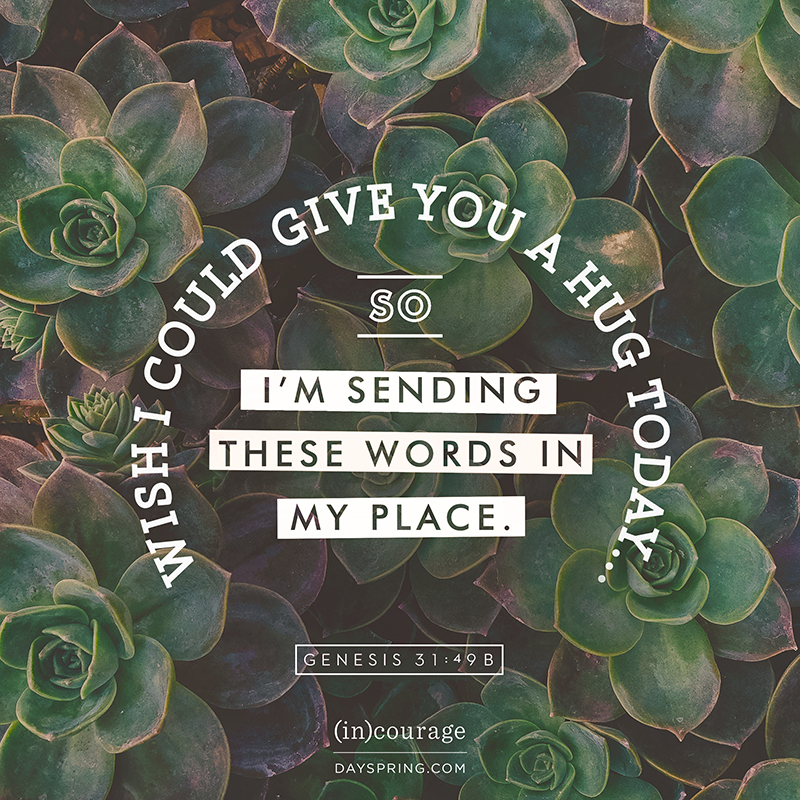 Free (in)courage eCards are beautiful greetings that offer up hope and a listening ear when you're far away. 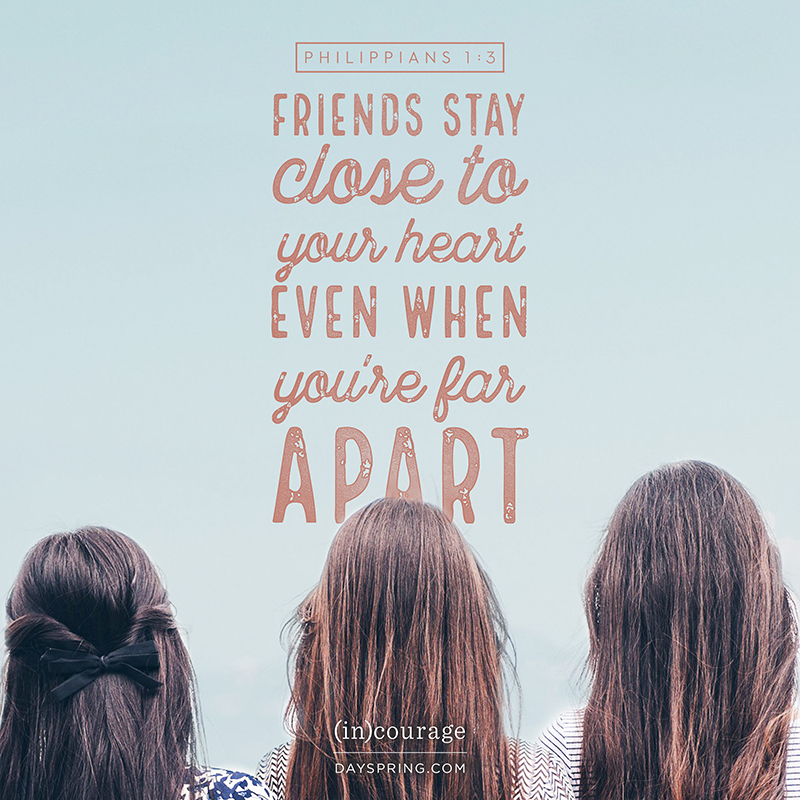 Support a friend with a message of love and connection from (in)courage. 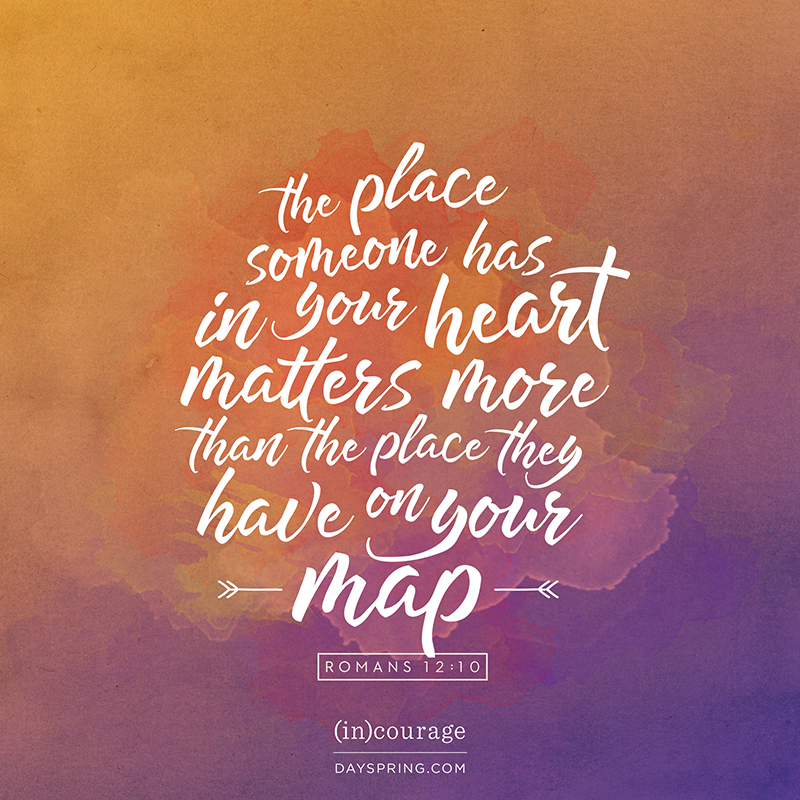 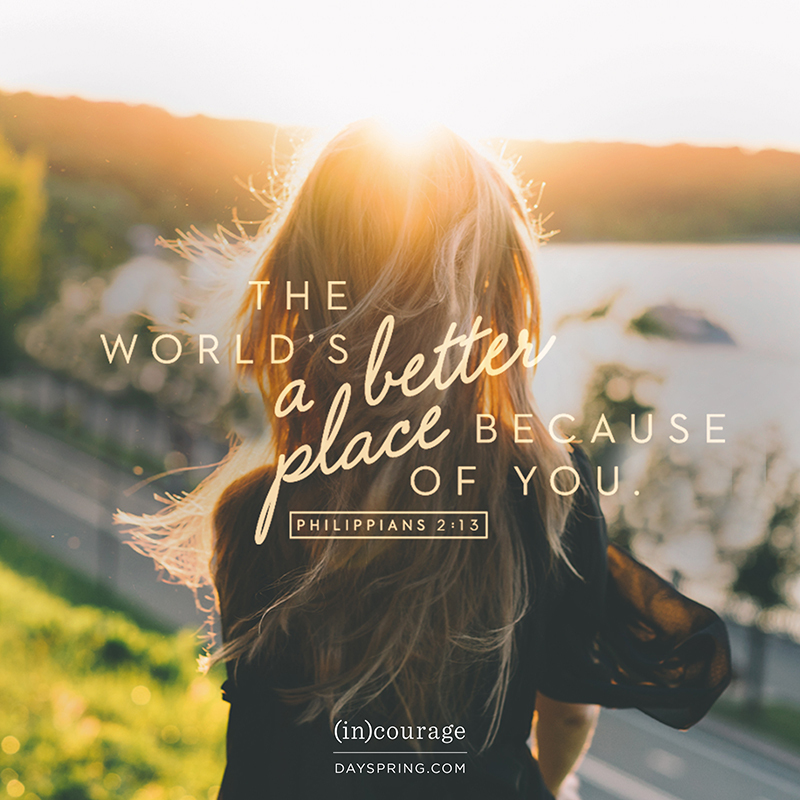 The (in)courage community provides a gathering place for thousands of women from all over, a space to share stories that encourage and uplift each other.